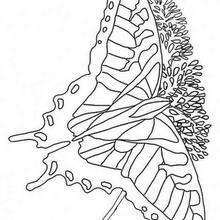 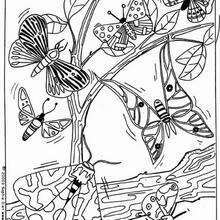 This Common Jezebel butterfly coloring page is very popular among the Hellokids fans. 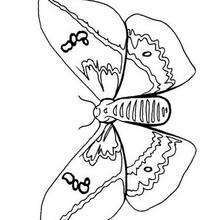 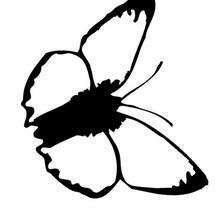 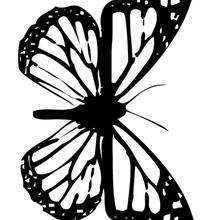 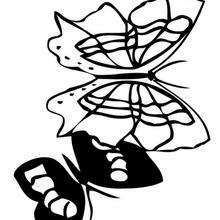 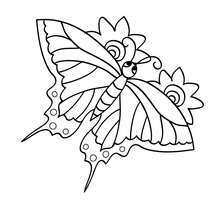 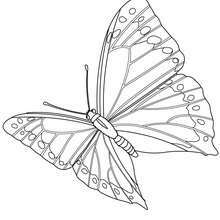 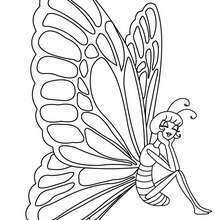 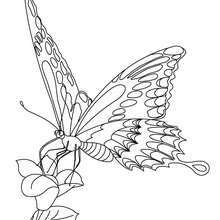 New coloring pages added all the time to BUTTERFLY coloring pages. 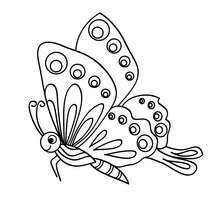 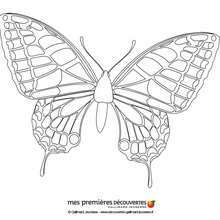 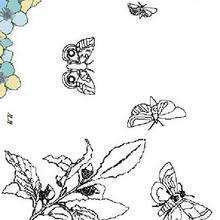 We have selected this Common Jezebel butterfly coloring page to offer you nice BUTTERFLY coloring pages to print out and color.